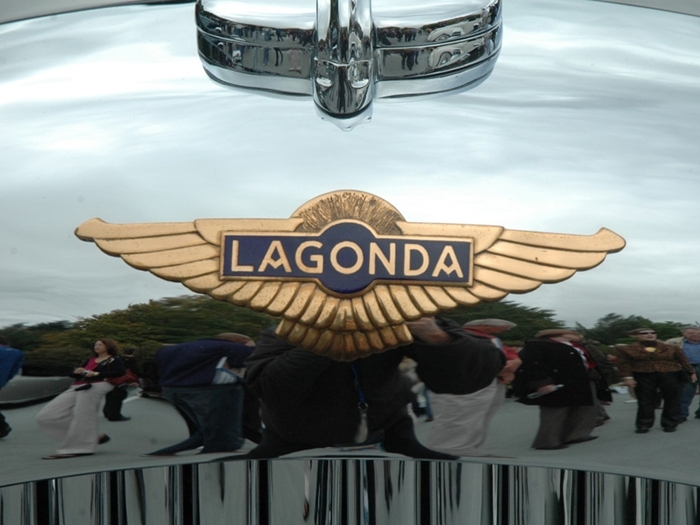 The Lagonda name has been associated with fine motor vehicles for over a century. 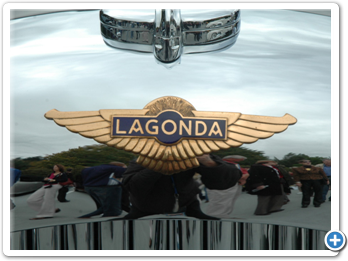 Founded by Wilbur Gunn, an Ohio-born opera singer who emigrated to Britain in 1891, the Lagonda Engineering Company manufactured motorcycles, three wheelers, and, by 1907, automobiles. From Staines, England, Lagonda earned a reputation for speed and reliability, culminating in a win at the 1935 LeMans 24 Hour Grand Prix d’Endurance. 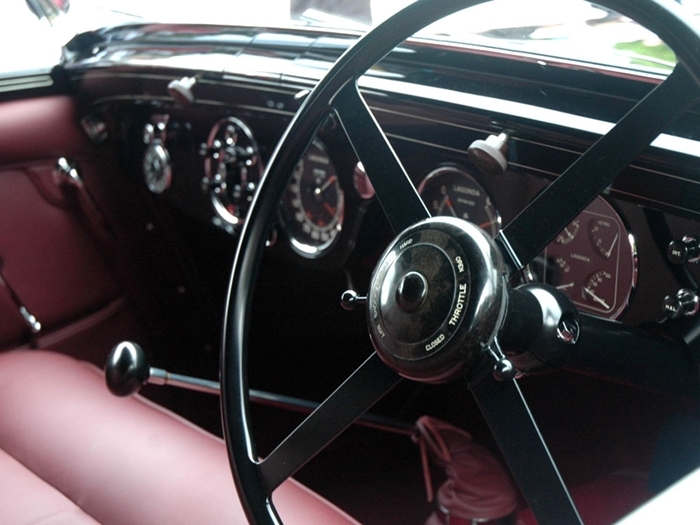 Lagonda ceased automobile production during World War II, and again in 1958. But its parent company, Aston Martin, has revived the moniker several times as a model name for its production models and concept cars. 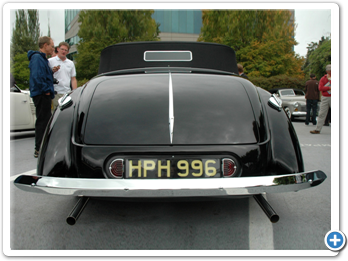 Many consider the 1938-39 V12 Rapides to be the best and most elegant of all the Lagondas. 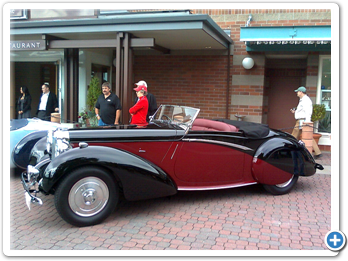 An excellent example of a 1939 convertible was recently presented at the Kirkland, Washington Concours d’Elegance. 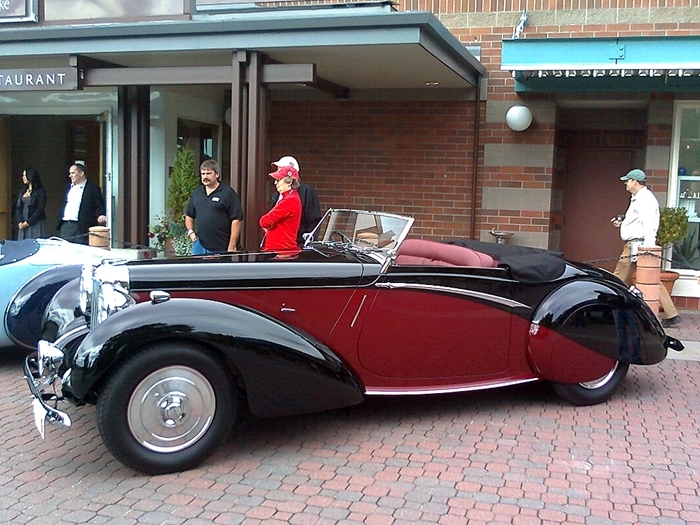 Appropriately, it won the Most Elegant award. 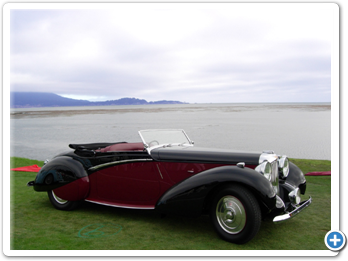 On hand to answer questions about the Lagonda was Robert Fram, an employee of RX Autoworks, the company that restored the convertible to concours quality. 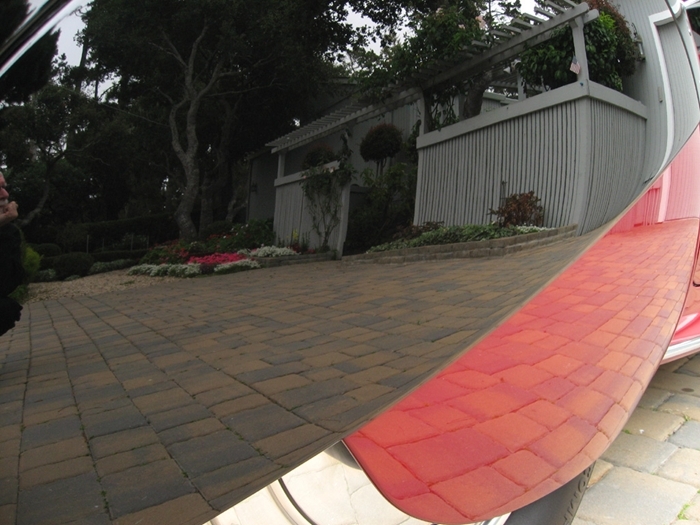 The remarkable frame-off restoration, with its mirror-like finish, is stunning. Every aspect measures up to the inherent quality of this art deco masterpiece. And each of the four-man team at RX Autoworks gets credit for the restoration. When Rolls-Royce acquired Bentley Motors in 1931, William Owen Bentley was unhappy with his new role as subordinate to the management of his previous competitor. 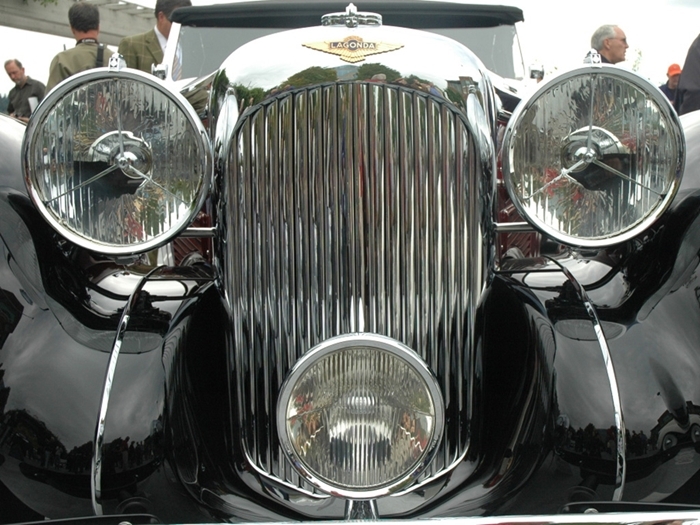 In 1935, Bentley eagerly accepted a position at Lagonda as Chief Engineer. His first job was to refine the existing 4.5 litre, 6 cylinder car; soon after he was directed to build “The Best Car in the World.” To satisfy that directive, he designed a new V12 engine and a torsion-bar, independent suspension chassis to go with it. As testimony to his skills, Bentley’s new engine propelled “special” Lagondas to third and fourth place at the 1939 LeMans. 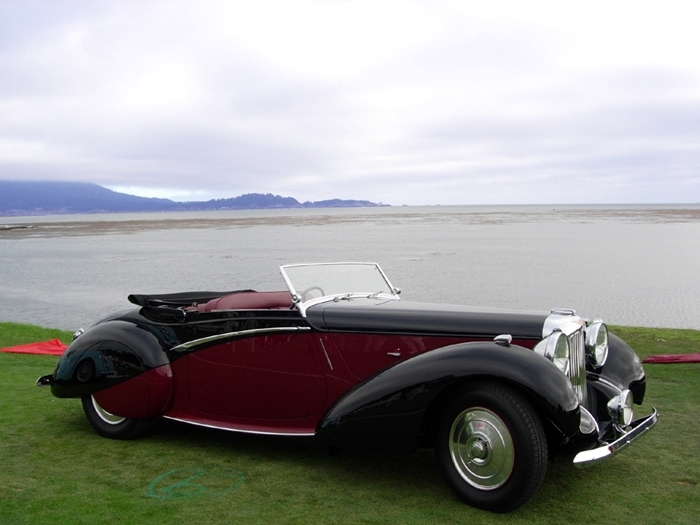 Predictably, many Lagonda V12 parts are not available at your local NAPA store, or anywhere else for that matter. 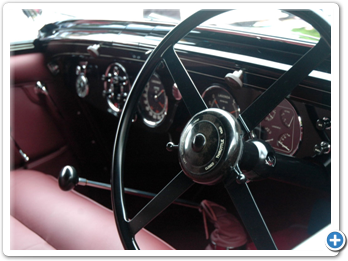 But RX Autoworks is well acquainted with the challenges posed by rare automobiles. 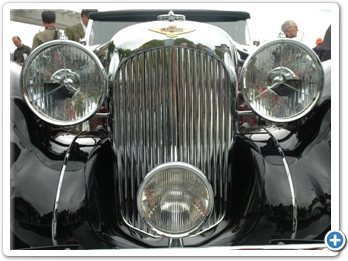 The Lagonda 4-1/2 Litre, with its magnificent presence and its sheer size, was perhaps the most visually impressive of the 1930s British supercars. It was also fast. 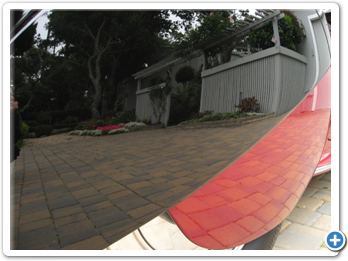 Even the first model, the M45, could be relied on to reach more than 90mph. 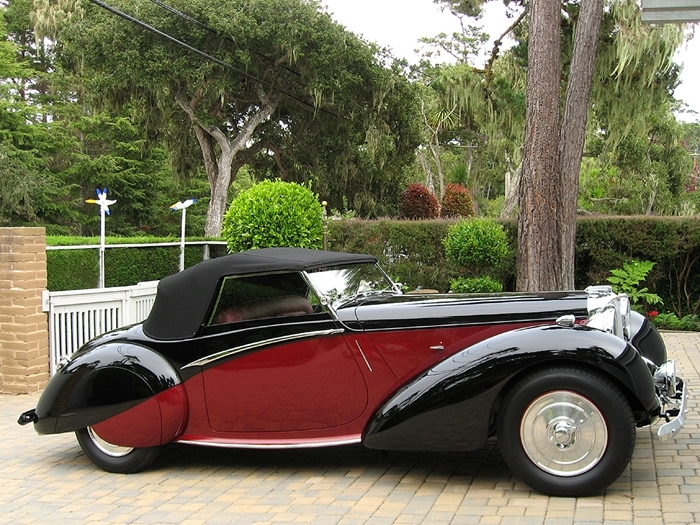 The car’s reputation was further boosted by the car’s 1935 Le Mans win. In the same year, W.O. 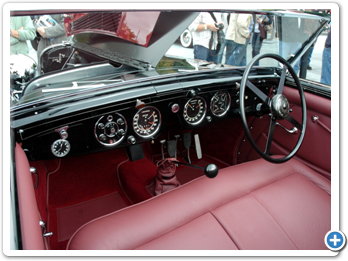 Bentley joined the firm, and proceeded to refine and revise the car, resulting in the LG45 and the superb V12. This book opens with an exposition of the earlier history of Lagonda and the background to its introduction of the 4 1/2 Litre M45 in 1933. 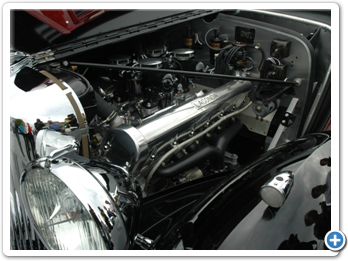 Then comes a highly detailed description of the car, covering every aspect of the chassis, running gear, engine and transmission. The succeeding LG45 receives the same treatment as the previous model, with an extensive description, notes on differences from the M45, and an account of the cars’ competition activities. 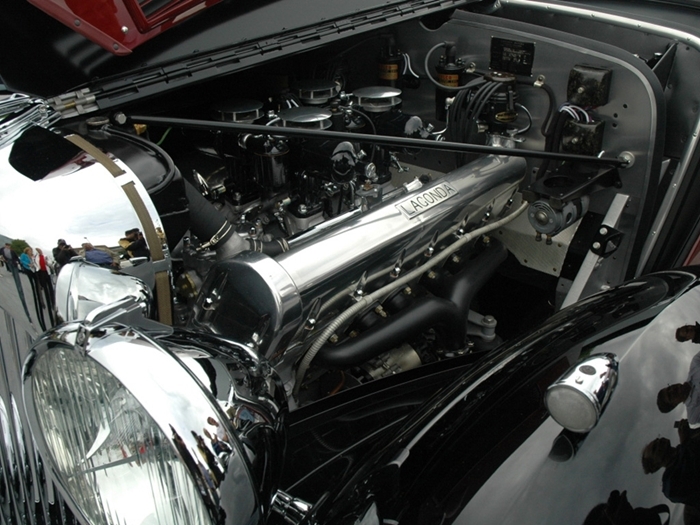 While the LG45 was in production, Bentley and his team developed the fabulous V12, also of 4 1/2 litres. 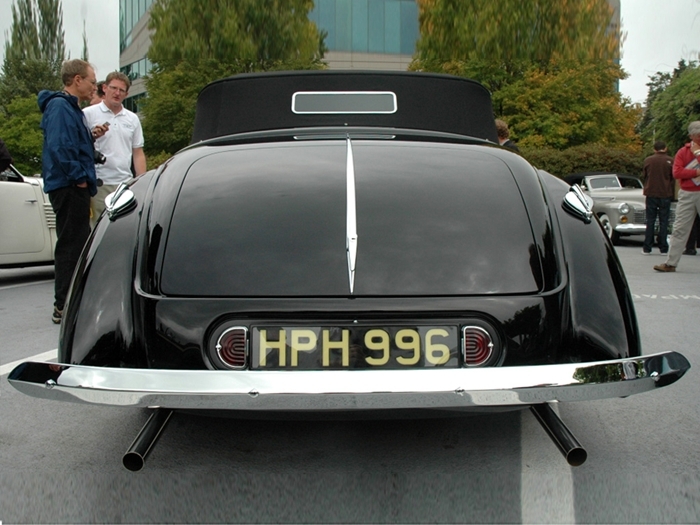 It attracted a great deal of attention and was produced alongside the six-cylinder LG6. 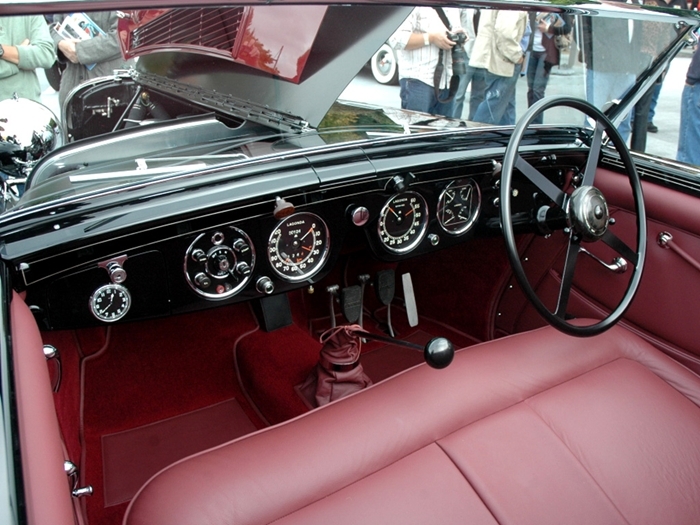 Both models are discussed in depth, with coverage of the 1939 Le Mans, where V12s took third and fourth places. This is the first ever book devoted exclusively to the 4 1/2 Litre Lagondas. 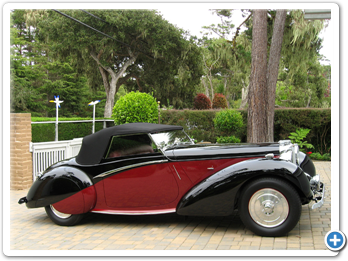 Its examination of these splendid, charismatic cars provides an unrivalled store of knowledge for the many owners and enthusiasts who care passionately about them, and serves as a tribute to the men who made them. This book includes contemporary road and comparison tests, new model introductions, technical and specification data, racing, components, driver’s impressions, and development. Models covered include: 11hp, 11.9hp coupT, saloon, 12/24 saloon, 14/60 tourer, 16/65, 2-litre Speed Model, 3-litre, 2-litre supercharged, Selector Special, 16/80, 4.5-litre Six, Rapier, Rapide, V12, Saloon de Ville, Le Mans, 2.6-litre, 2.5-litre Drophead CoupT, DB Saloons. Three generations and thirty models of these exclusively English marques are brought right up to date and examined in great detail. Their charismatic competition history is discussed in full, together with the people who made them, still make them, and those who run them. Filled with photographs drawn from some of the best collections in the world.